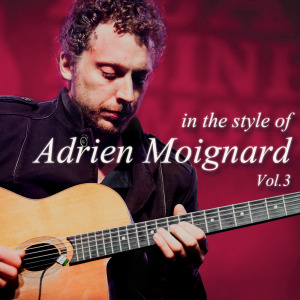 An in-depth study on the Gypsy Jazz style of French guitarist Adrien Moignard. Adrien Moignard is one of the leading guitarists in the new generation of Gypsy Jazz players inspired by Django Reinhardt. He has performed all over the world alongside many of the world's top musicians. He is considered one of the most influential players in the style today.